Buy A Motorcycle in Illinois! 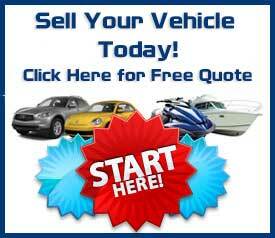 Consider Trading in Your Motorcycle or ATV! It’s Perfect Timing to Buy a Motorcycle! Michigan ATV & Motorcycle Dealer! Pre-owned ATVs for Sale in Michigan! Prepare For Snowmobiling in Michigan! 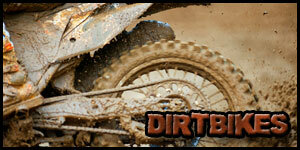 What Makes a Dirt Bike Different? Spring is here Early – Open House May 19th! Exclusive Dirt Bike Rider Deals! Want an ATV? We’ll Trade You! New Inventory Arriving At USA Powersports! Join the 2015 Daytona Bike Week Fun! Looking to Sell Your Motorcycle Down South?